Zipwake is a dynamic trim control system that improves planing speed, fuel efficiency, and turning in your boat or yacht. It doesn't matter what type of boat you own, at some point that throttle goes down, your engines rev up, and your boat begins to plane. 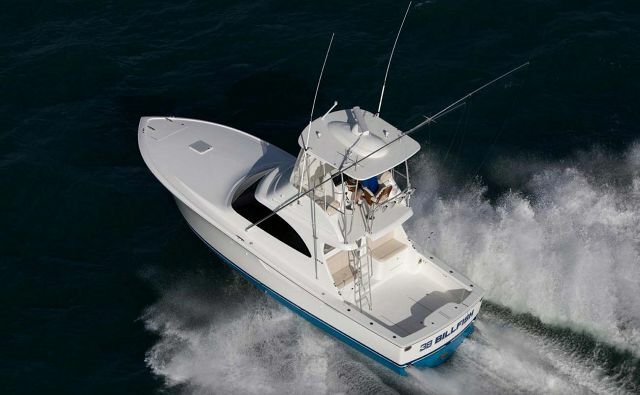 Once planing and running at the desired speed, your boat now must compete with the elements. Wind and wave resistance results in a pitch and roll of your boat which causes the engines to use more fuel and maneuverability to decrease. Traditional trim tabs help, but are often insufficient. Enter Zipwake, a revolutionary new dynamic trim-control system for planing and semi-planing boats that is taking the marine industry by storm. Zipwake Interceptors, as they are called, are specifically designed to create significantly less drag, produce better lift for faster and more efficient planing, as well as increased acceleration. The system is 100% completely automatic and will adapt to the changing marine environment which corrects both pitch and roll. 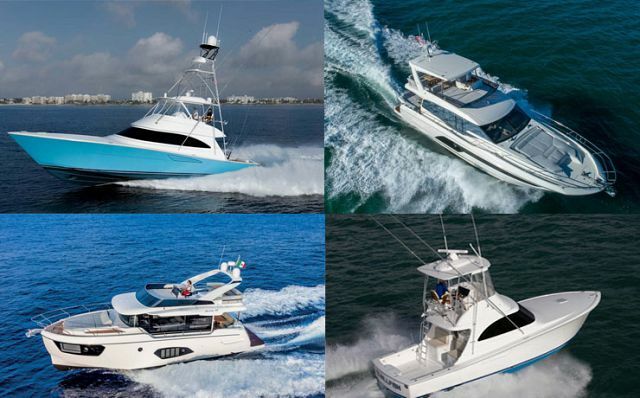 The result is more comfort and fuel efficiency while driving your boat. Zipwake can be added both during a new yacht build or retro-fitted to your motoryacht, sportfish, center-console, or otherwise any boat between 20 and 60-feet whose owner wants better performance. The initial tests have shown that Zipwake can increase fuel efficiency by 10%, depending upon the size and shape of the hull. So how does Zipwake actually work? 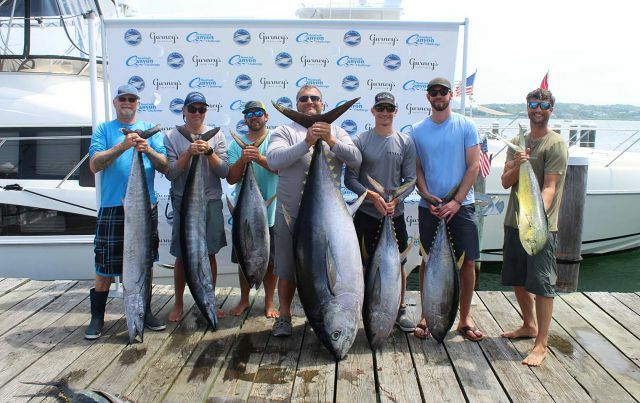 "The difference was absolutely noticeable," said Jay Hendrix, SI Yachts Vice President who recently rode on a Cruisers 60 with Zipwake. "I wouldn't be surprised if we see the Zipwake product start being offered on a lot of new IPS models. My experience was that not only did the boat get up on a plane faster, but the ease at which it was taking turns was incredible. If you couple this product with a Seakeeper Gyro in your yacht, you could have one heck of a stable boating experience." 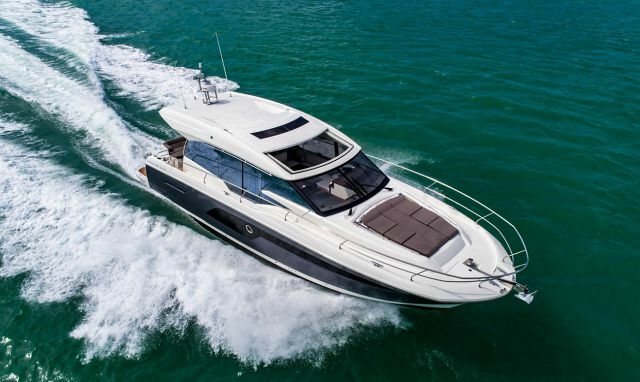 A product like this that could be offered on most yachts for sale in Florida would really revolutionize boating and provide owners with more confidence in their handling abilities. While just about any boat between 20 and 60 feet can be retro-fitted with the Zipwake Interceptors, the transom does have to be flat. If the transom is not flat, then some fiberglass work will have to be done in order for the interceptors to work properly. While the current Zipwake system is not designed for boats over 60', the company has hinted that there is a product in the works for yachts in that range. Depending on if glass work has to be done to the transom, Zipwake can generally be installed between 1 day and 1 week. While SI Yachts is not a dealer or representative of Zipwake, we do like to keep our clients up to speed on the latest technology available that can enhance your boating experience. So whether you are considering buying a new yacht or wish to improve the fuel efficiency and stability of your existing boat, feel free to contact us today about this product. Here is a video of a recent Zipwake sea trial on a 42' flybridge yacht. Notice the turning ability!